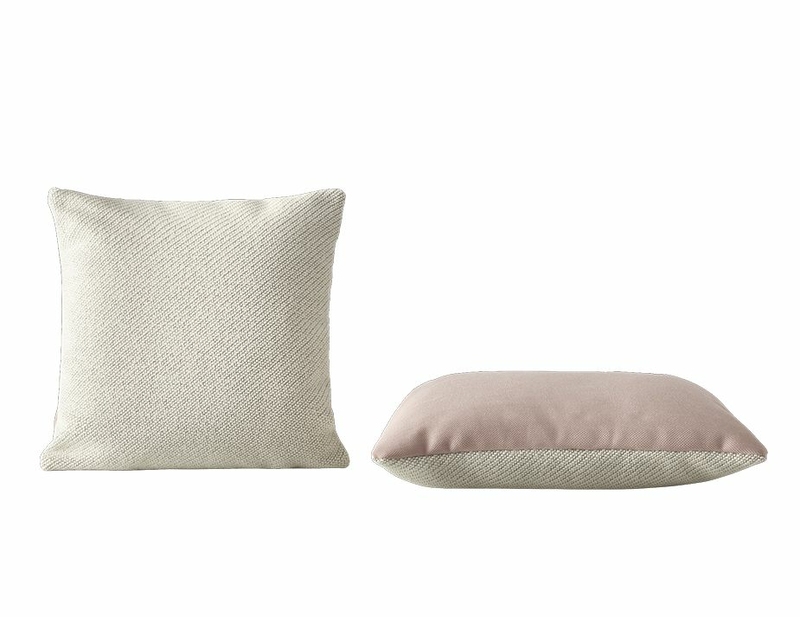 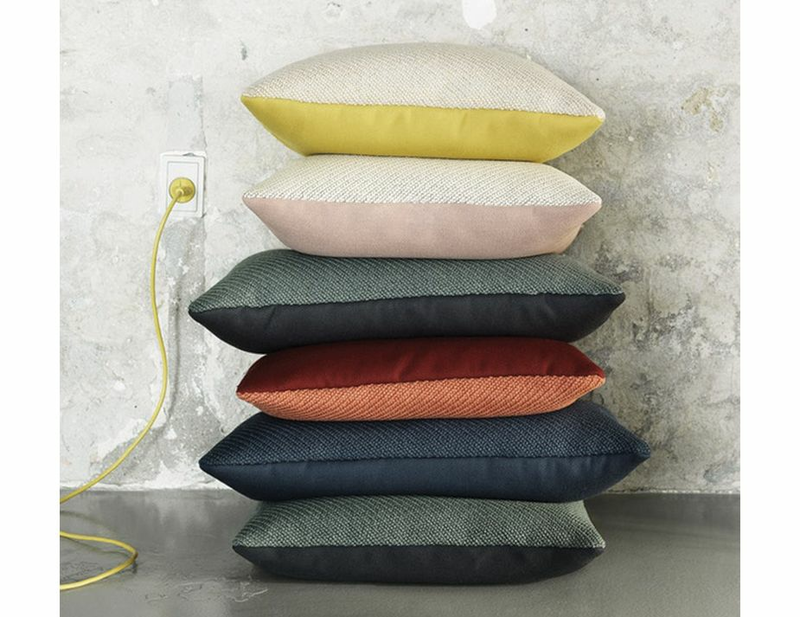 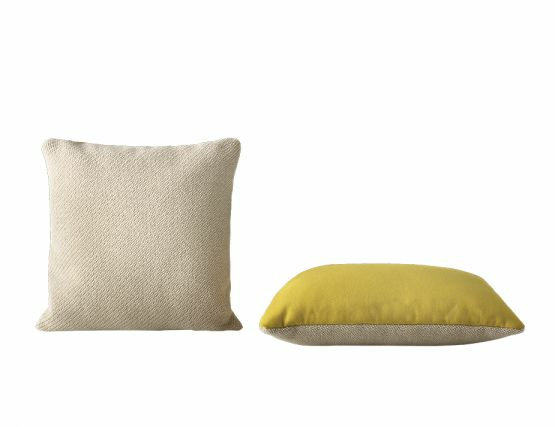 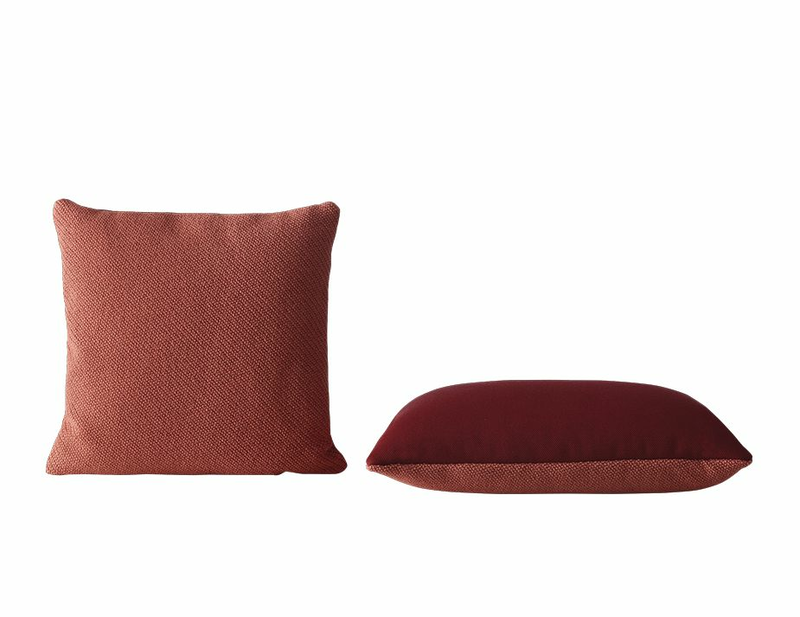 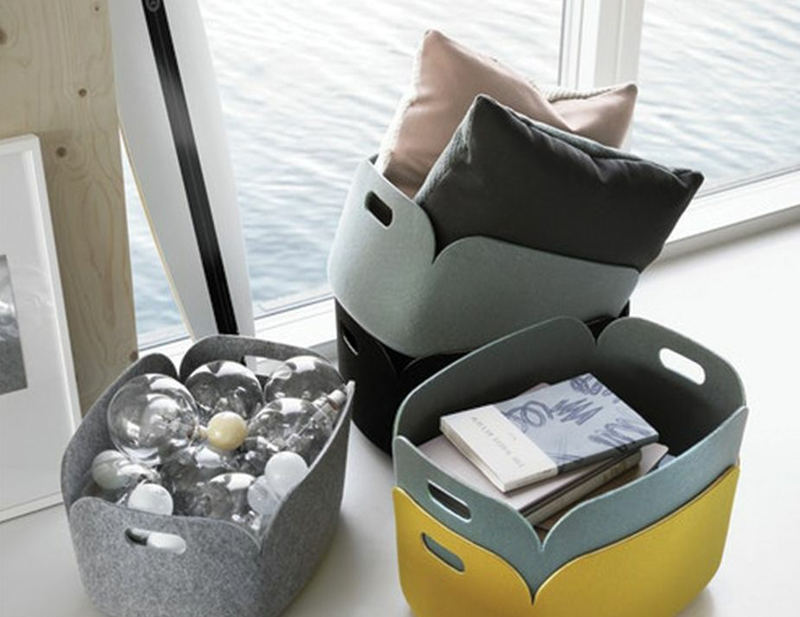 With a focus on colors and high-quality fabrics from Kvadrat, the Mingle Cushion combines hues and textures in silent harmony. Use the cushion on its own or in a group, allowing for the various colors, shapes and fabrics to mingle and complement one another. 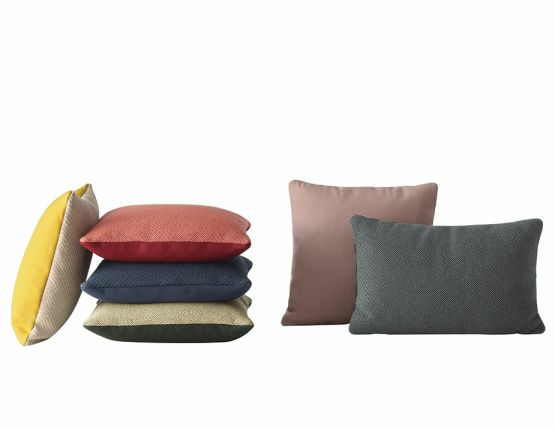 Bentzen's idea was to create a cushion based on the simple mingling of textile and color, proving a challenging process. In the end they found colors and textiles that complement and mingle well together.